Israeli media outlets reported this morning that residents of the Bedouin village of Umm al-Hiran, threatened with Israeli demolition and forced displacement, signed an agreement with Israeli authorities "of their own accord" to leave their homes and move to the town of Hura. Adalah – The Legal Center for Arab Minority Rights in Israel has represented the residents of Umm al-Hiran for 15 years during their battle against the demolition of their homes, but Adalah attorneys took no part in the negotiations to reach a settlement with Israeli authorities due to our principled opposition to eviction and demolition. Adalah sees the demolition of Umm al-Hiran and forced displacement of its residents as an act of extreme racism, embodying Israel's colonialist land policies with the backing of the entire Israeli court system. Israel is moving forward with the destruction of Umm al-Hiran in a plan – reminiscent of the darkest of regimes such as apartheid-era South Africa – to build a new Jewish-only town on its ruins. 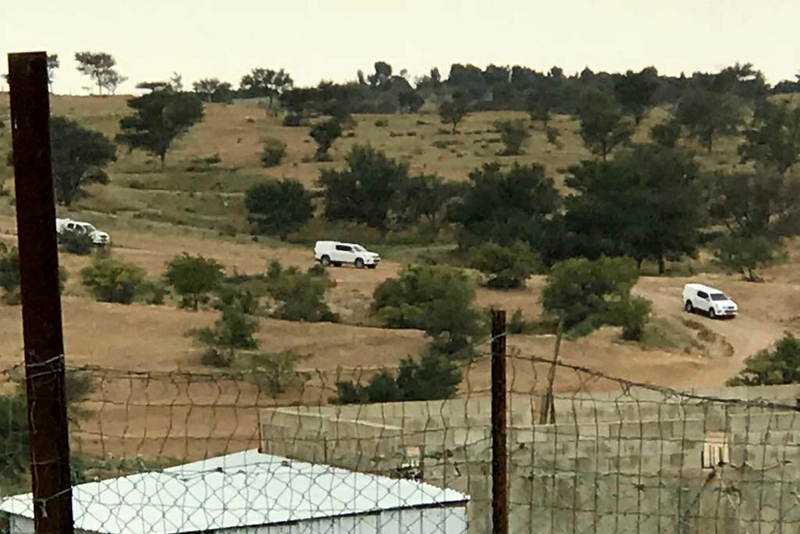 The recent negotiations over the eviction of Umm al-Hiran residents took place under the most extreme and patently illegitimate pressure from Israeli authorities, including the presence of police forces in and around the village. This pressure came against the background of last year's brutal police killing of local math teacher Ya'akub Abu Al-Qi'an during a demolition operation in the village. Adalah will continue to fight alongside the residents of unrecognized Bedouin villages in the Naqab (Negev) desert against forced transfer and displacement, home demolition, and land appropriations. The residents of Umm al-Hiran have a long history facing evictions and displacement by Israel. Until 1948, they lived in the Khirbet Zubaleh area which is now controlled by Kibbutz Shoval. After 1948, the Israeli military's regional governor moved the tribe to Wadi Atir where they continue to live to the present day. 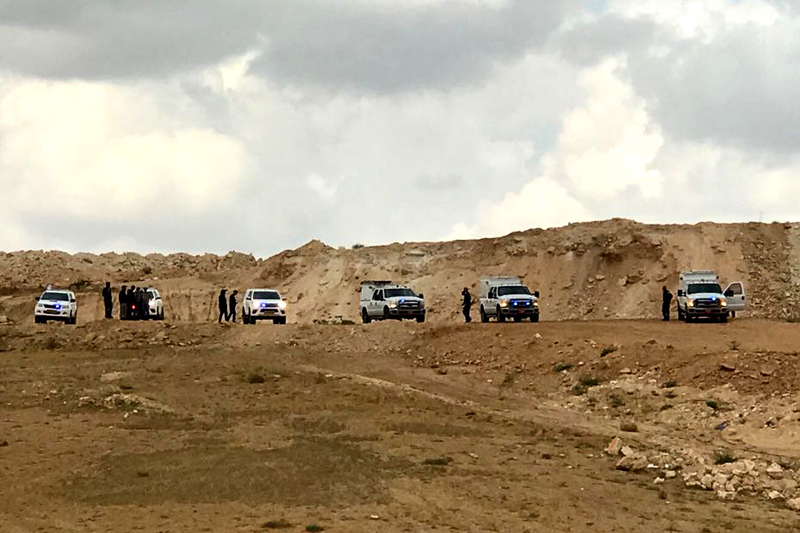 Though an Israeli court determined that residents of Umm al-Hiran were not trespassers on the land, the state nevertheless continued to advance its racist plan to forcibly uproot the residents and to construct a Jewish-only town on its ruins. In November 2017, the United Nations Committee on the Elimination of Discrimination against Women (CEDAW) expressed concern about Israel's forced displacement of Bedouin communities: "The plan to develop Bedouin localities [in the Negev, Resolution No. 2397] is accompanied by forced urbanisation, evictions and displacements, and that the State party continues the demolitions of homes and schools in Bedouin communities such that Bedouins are forced to relocate." Also in 2017, UK Minister for the Middle East Tobias Ellwood intended to raise the issue of the demolition of Umm al-Hiran in the House of Commons. The European Union has repeatedly encouraged Israel to ensure an equitable, fair solution to the unrecognized Bedouin villages in the Naqab. In EU's 2016 annual report on Human Rights and Democracy in the World, it wrote: "The Arab and Bedouin minorities continued to face difficulties in exercising their fundamental economic and social rights. The Supreme Court upheld a decision allowing the demolition of the Bedouin villages of Umm al-Hiran and Atir, which the government planned to replace with Jewish settlements and a national forest."